A special event series will take place during March and April. 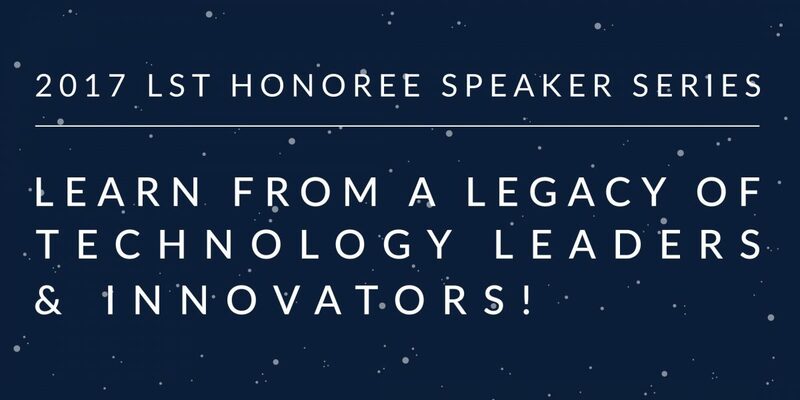 The LST Honoree Speaker Series will bring past winners of the prestigious Leadership and Service in Technology (LST) award back to Pace University for a set of lunch and learn events that should be on everybody’s calendar. Each event takes place on a Wednesday from 12-1:30pm. As well as getting the opportunity to learn from a set of remarkable trailblazers in the field of technology, attendees will enjoy a free gourmet lunch, free swag, networking with industry leaders and experts, as well as Pace alumni and fellow students, and the chance to win $100 in a raffle! The series is part of an exciting run-up to this year’s LST Awards Ceremony, which takes place in May. This year, Senior Executive VP and CIO of BNY Mellon, Suresh Kumar, will be recognized for his innovation within the tech field. The ceremony is a fantastic opportunity to network with professionals and Seidenberg alumni working within the technology industry. Next Next post: Meet Matt Brown, our new advisor in NYC!